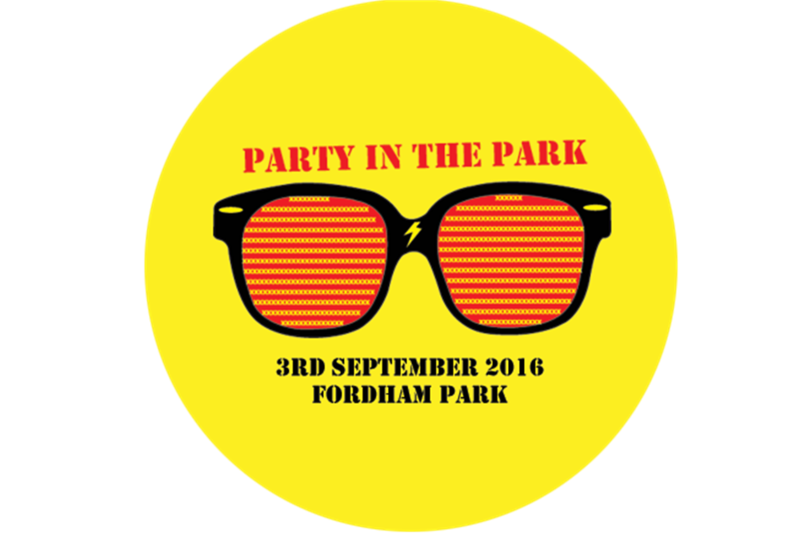 Back for 2016! 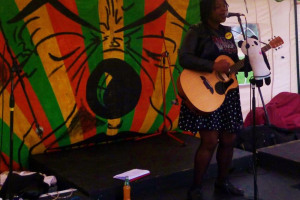 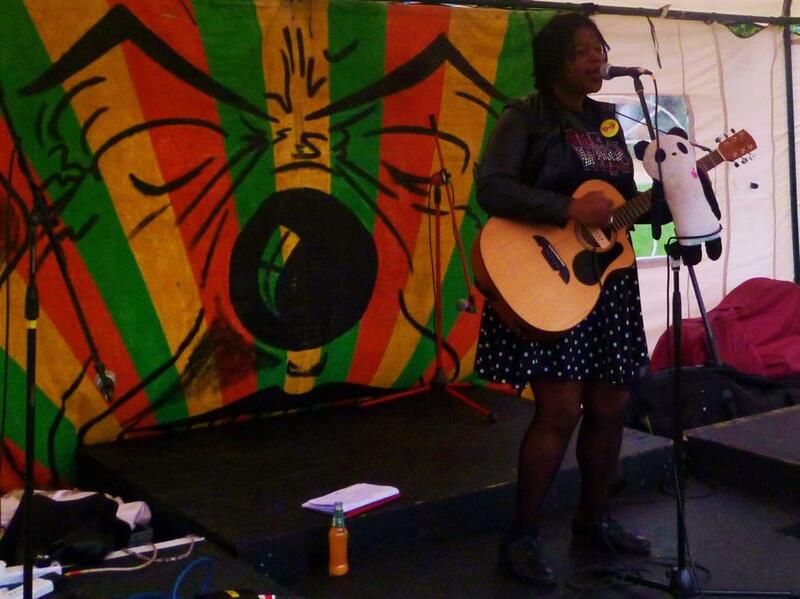 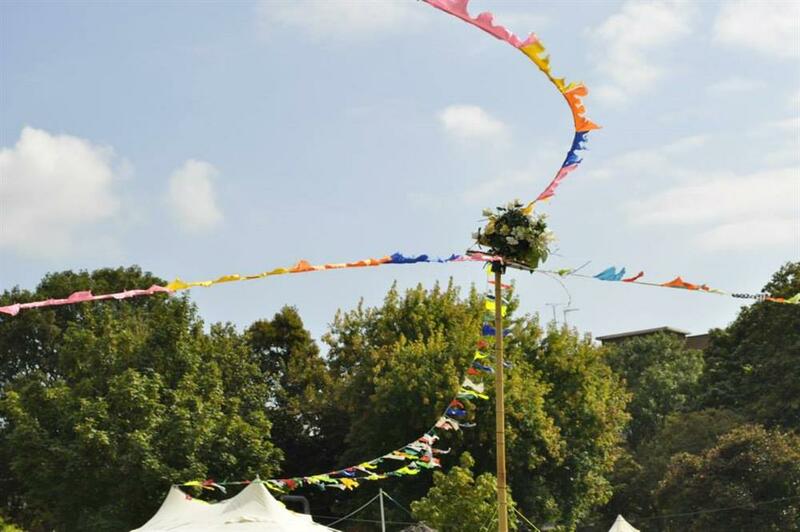 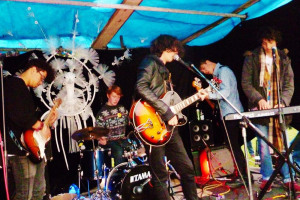 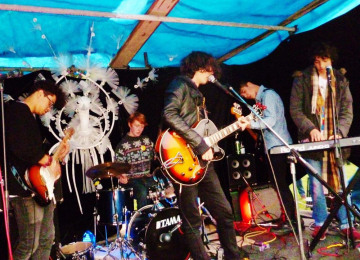 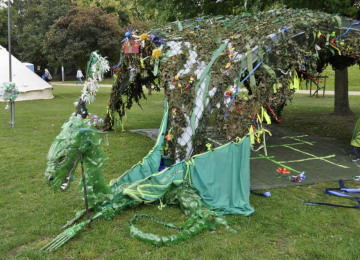 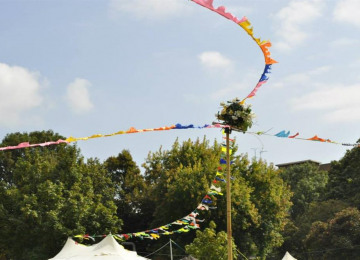 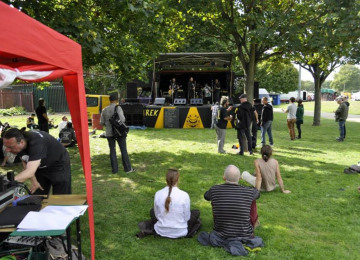 Party in the Park, is a free festival providing music and entertainment for the New Cross and Deptford communities, showcasing a large number of brilliant and diverse performers. 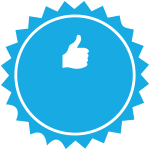 This project was funded on 02 Aug 2016! 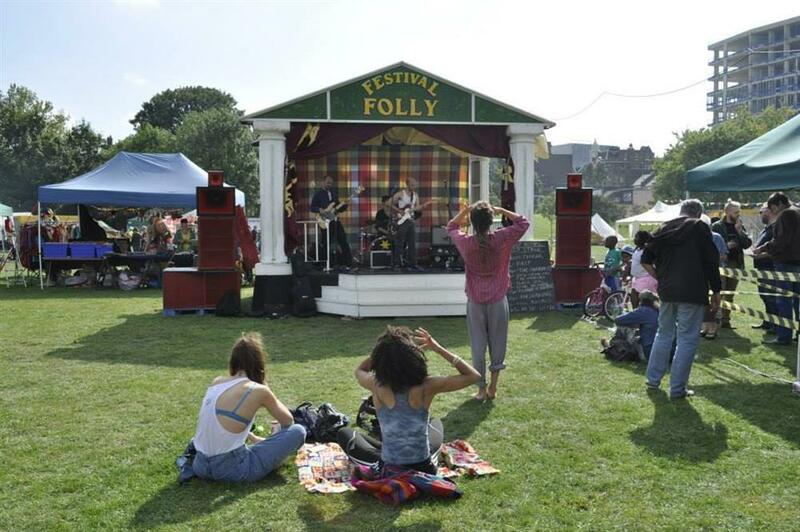 Building on the success of the festival held in 2013 and 2014 with your help we will deliver an even better event for the summer of 2016! 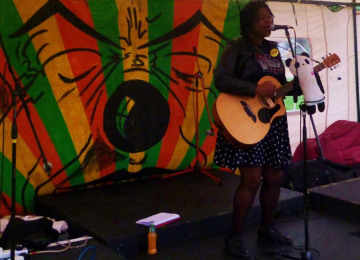 In 2013 despite the rain, hundreds of people were entertained by a wide range of live music, spoken word, and poetry performances. 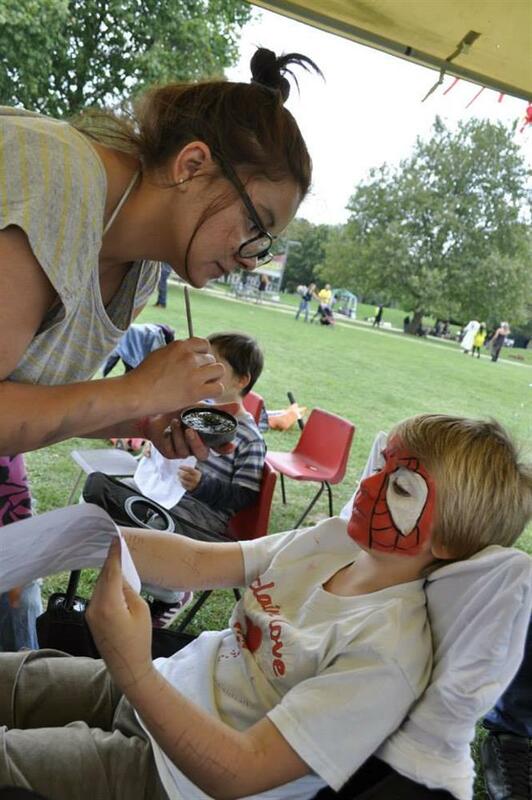 The event attracted many families and local press coverage heralded the day as hugely successful. 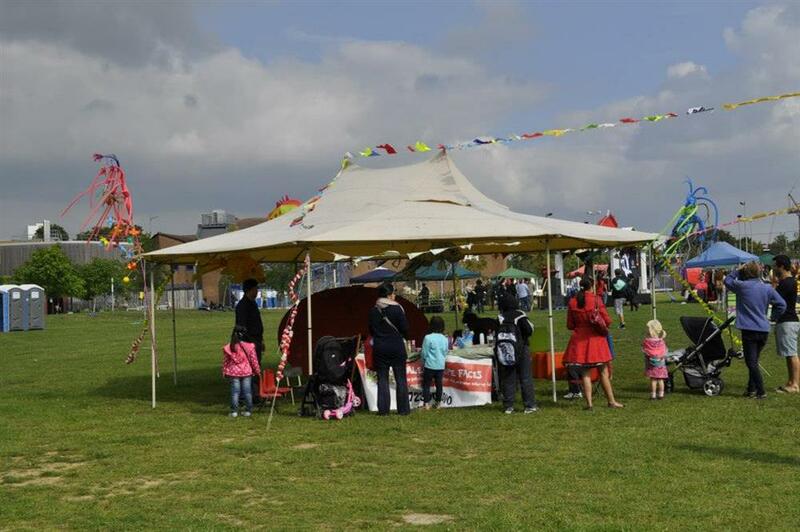 Blessed with sunny weather the community enjoyed an even bigger and better free day out! 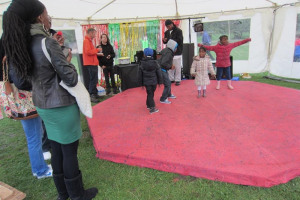 Encompassing six stages with over 50 local performers we delivered a diverse range of music from disco to reggae, punk rock and soul. 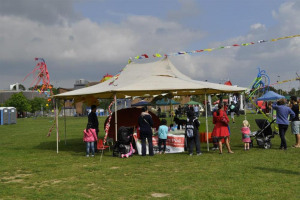 We collaborate with a number of community organisations and local businesses, but need your help with this year’s event. 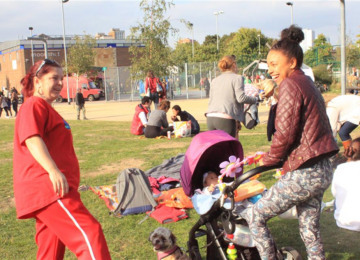 A number of groups are providing the basic infrastructure, but we are seeking financial support to help cover costs - any donation given, no matter how small is greatly appreciated! 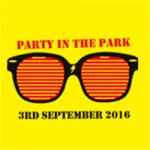 With your help we can ensure that Party in the Park 2016 builds upon the success of the events held in previous years. 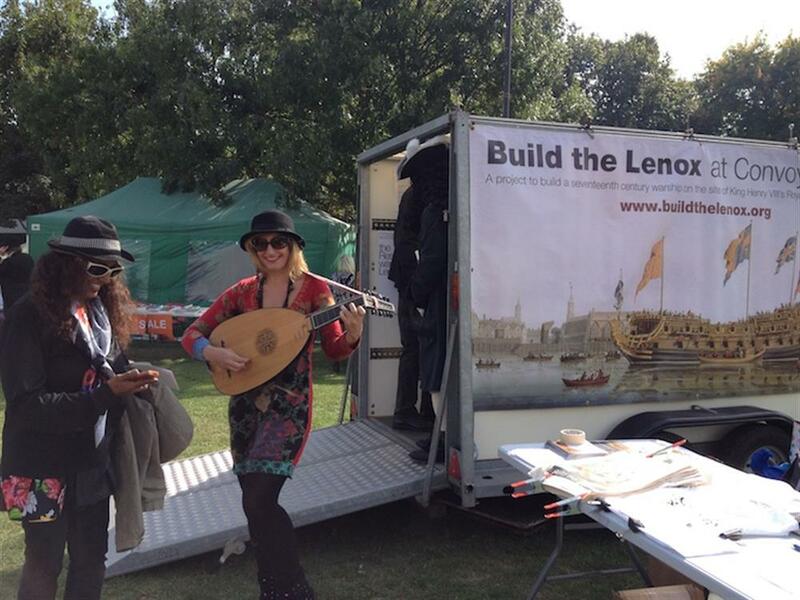 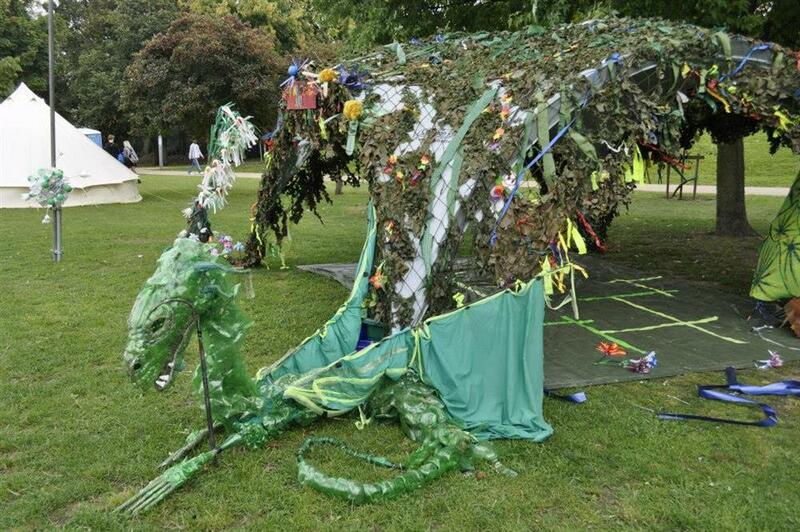 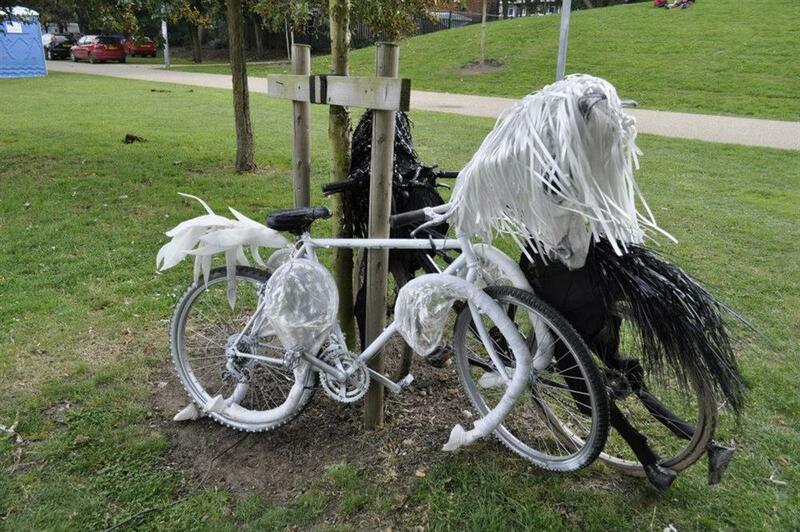 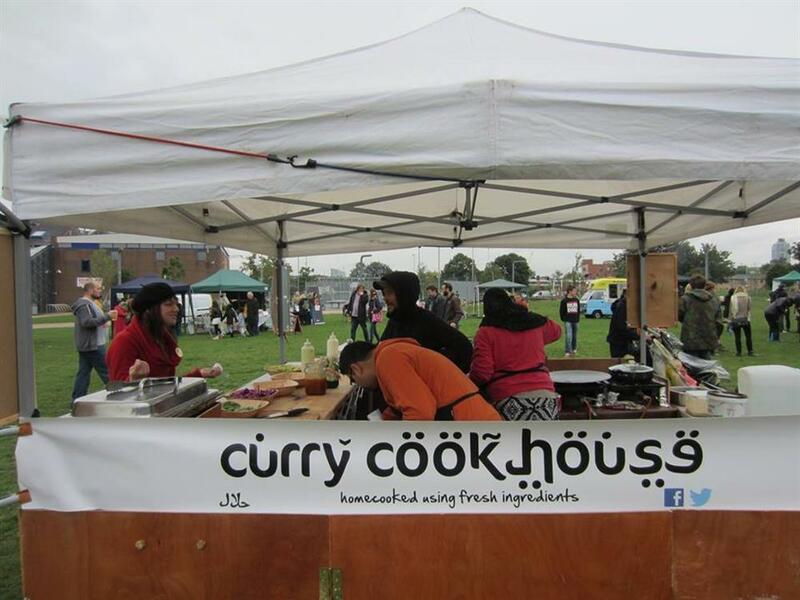 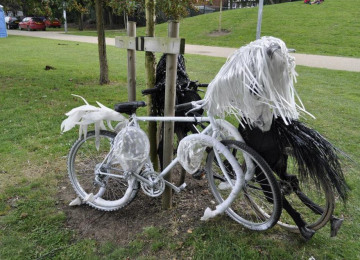 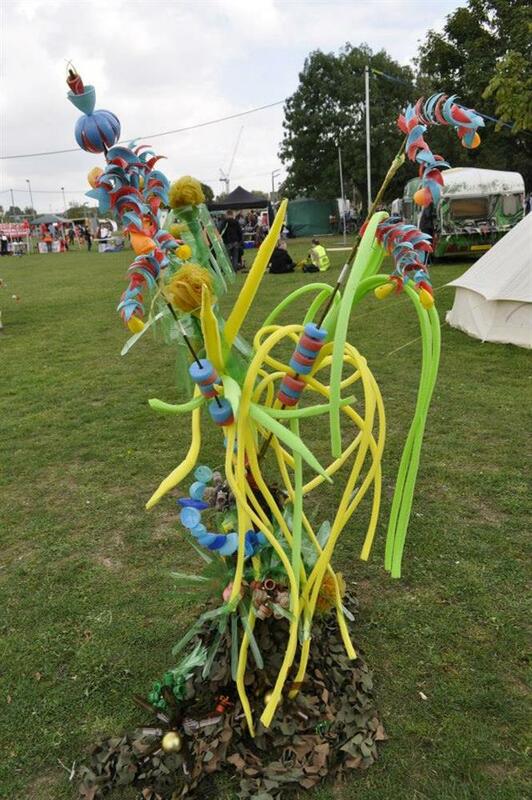 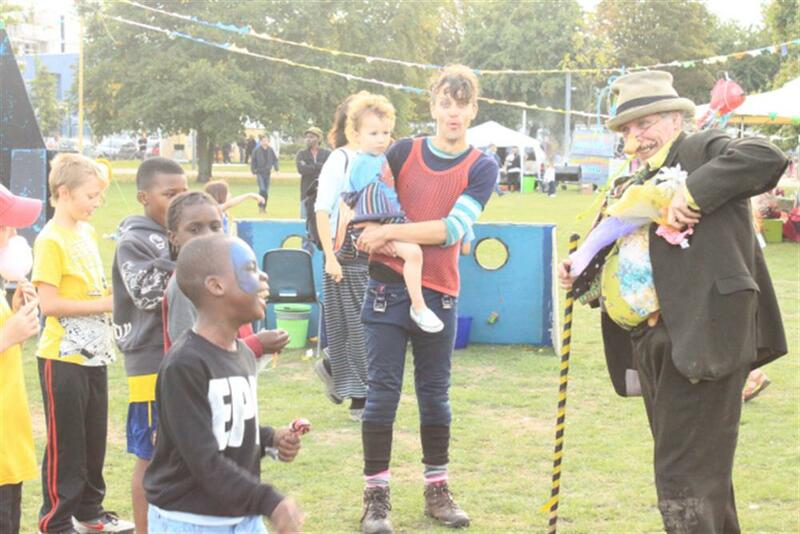 With the help of local organisations the festival demonstrates what can happen when a community collaborates. 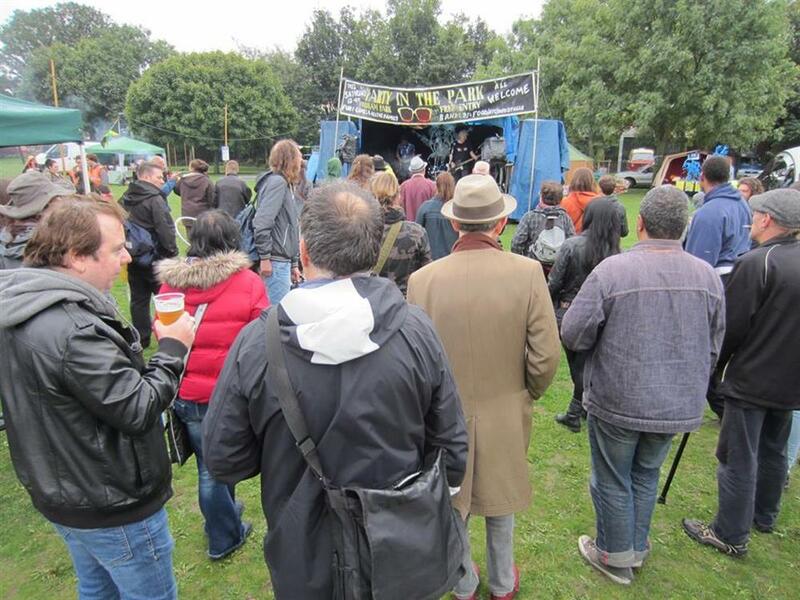 Providing a free day out for all, the event is a great opportunity to showcase local artists and performers. 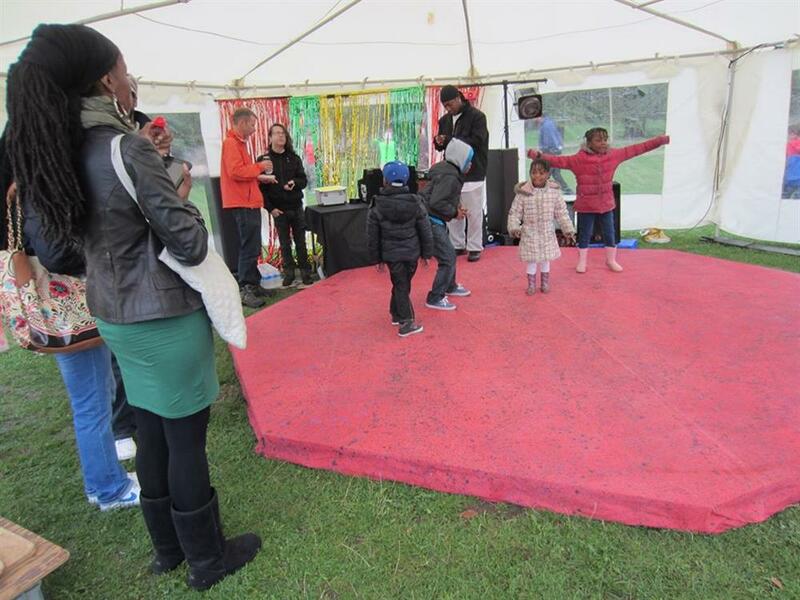 We provide a platform for a number of different community groups - demonstrating the valuable work that they undertake. 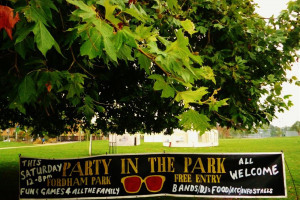 Unfortunately, in the past Fordham Park once had a bad reputation as an area unsafe for family use. 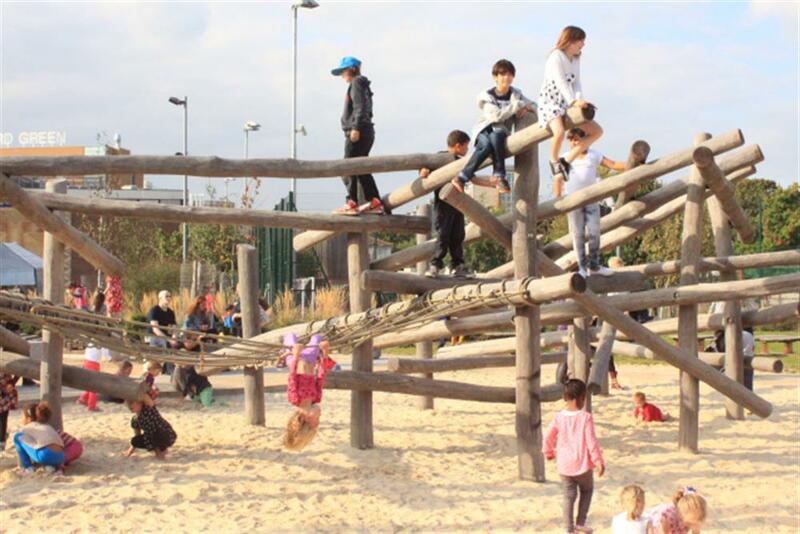 The council subsequently invested a considerable amount of money in the refurbishment of the Park. 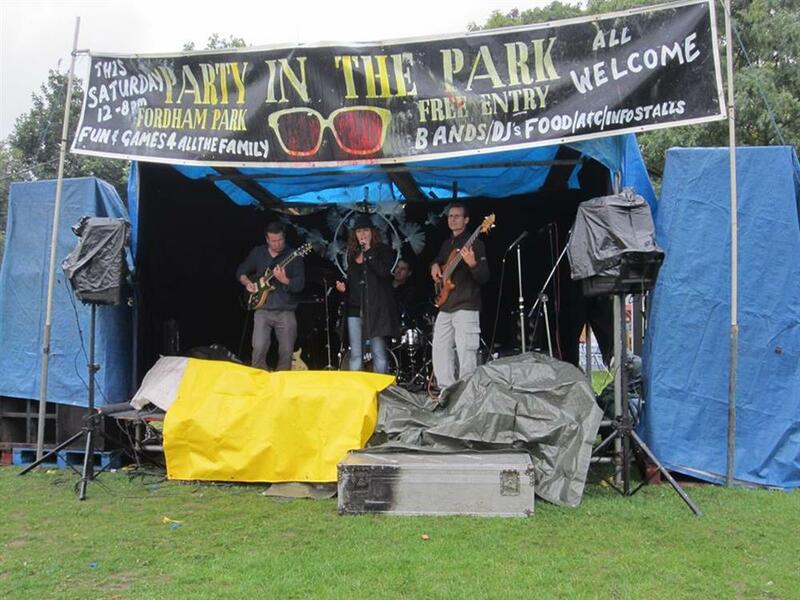 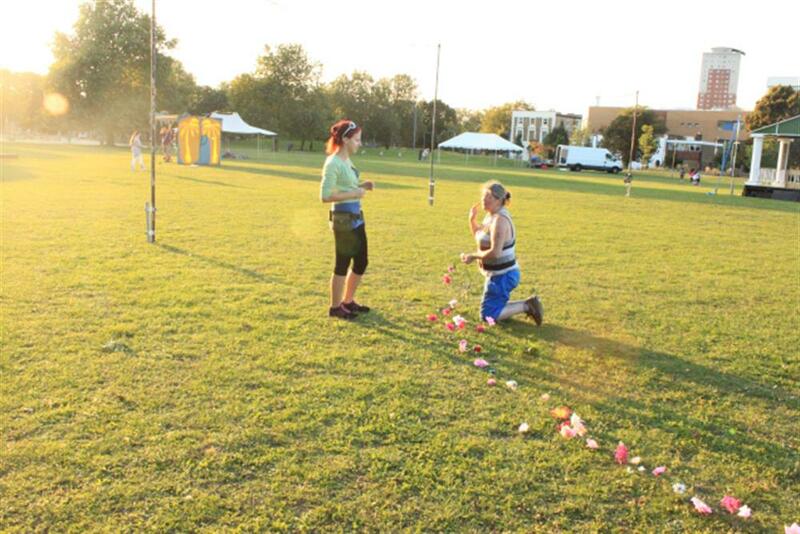 We believe that Party in the Park continues the positive promotion of this area as a valuable community asset. 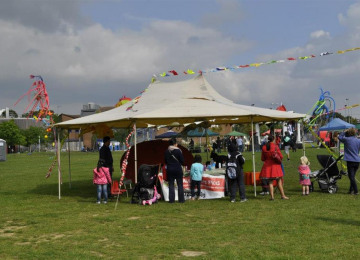 The event will bring economic benefit to the areas businesses whilst elevating the identity and cohesion of the local community. 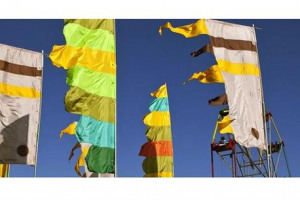 The festival will also enable a number of volunteers to gain valuable work experience. 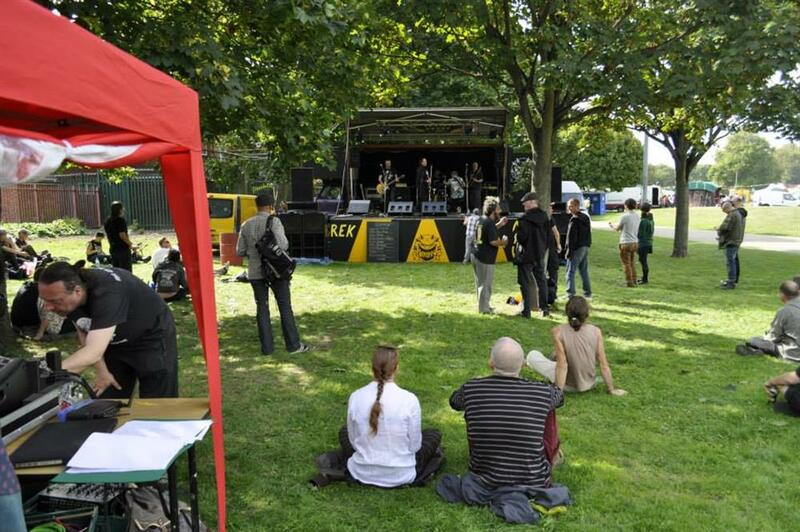 Two successful years showed that there is a great deal of interest and support for this free community festival. This year we hope to turn it into a well established event to celebrate the local community, music and diversity in a green space in Lewisham. In order to build upon the successes of 2013 and 2014 we need extra funding to ensure the costs of running a festival are covered thereby creating a safe environment for everyone involved; from the organisers to the artists to the people that come on the day to enjoy it. 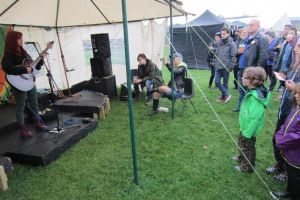 This includes, enough toilets for both sexes, fencing for all stages, stewarding to ensure the safety of everyone and power to create the sound of Party in the Park. 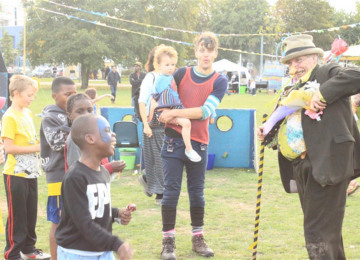 It is really important that we are able to provide everyone involved with the best experience to ensure ongoing relationships with the local council, partners and the community in general. 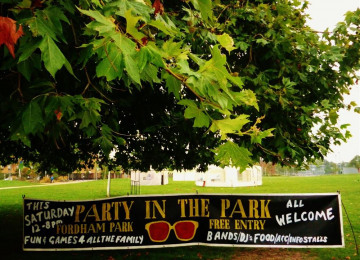 Party in the Park in Deptford, is a free festival providing music, entertainment and food for the New Cross and Deptford communities. 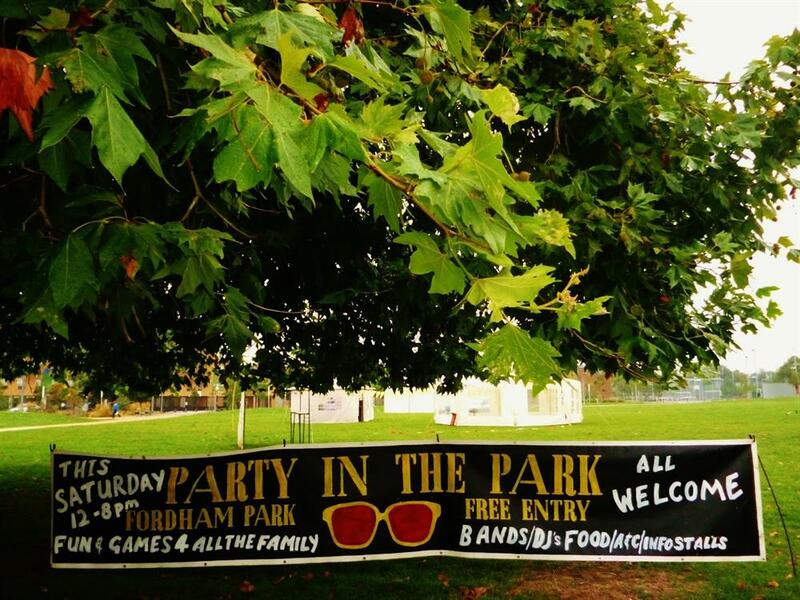 Party In the Park is an event organised by various community groups in the area around Fordham Park. 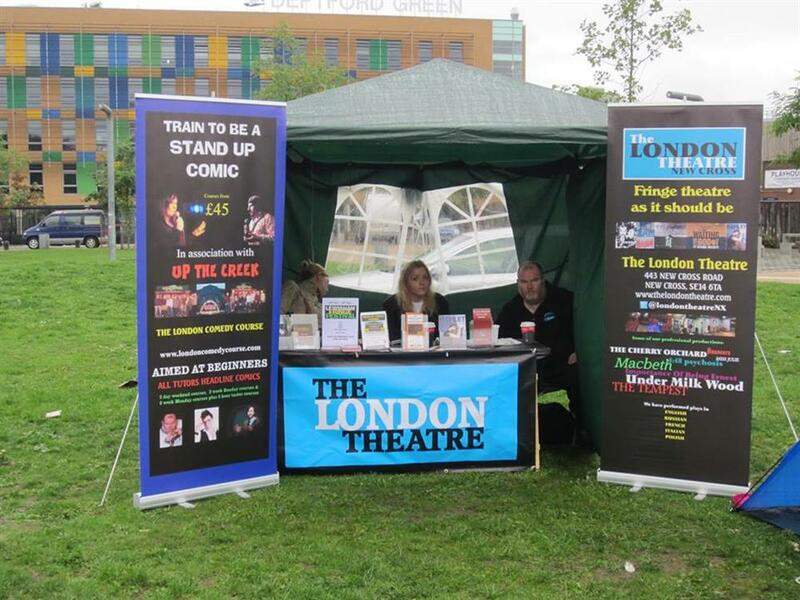 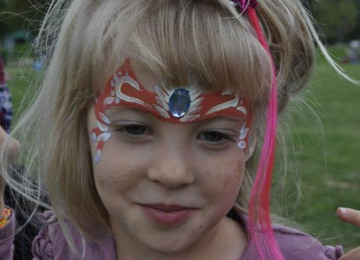 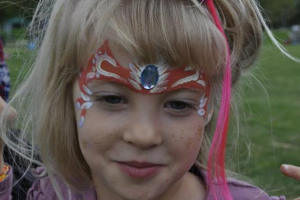 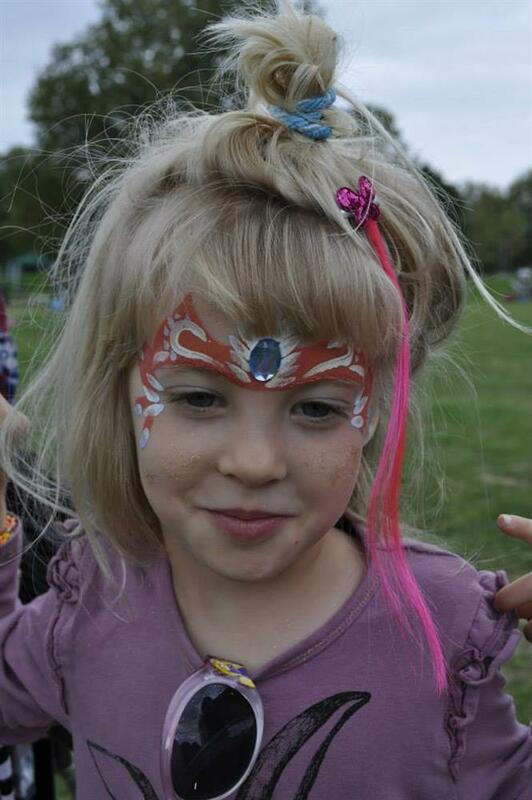 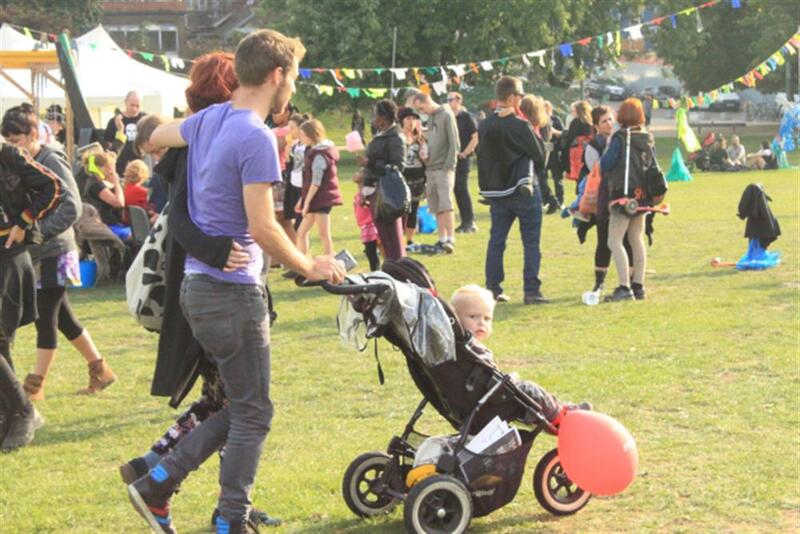 We aim to provide an event that is inclusive, family friendly and is open and accessible to all. We wish to celebrate diversity and the identity of the area through an outdoor community hub. As well as providing a platform to showcase local talent of all varieties we wish to encourage the coming together of different cultures and ages in order to promote the identity of the area. 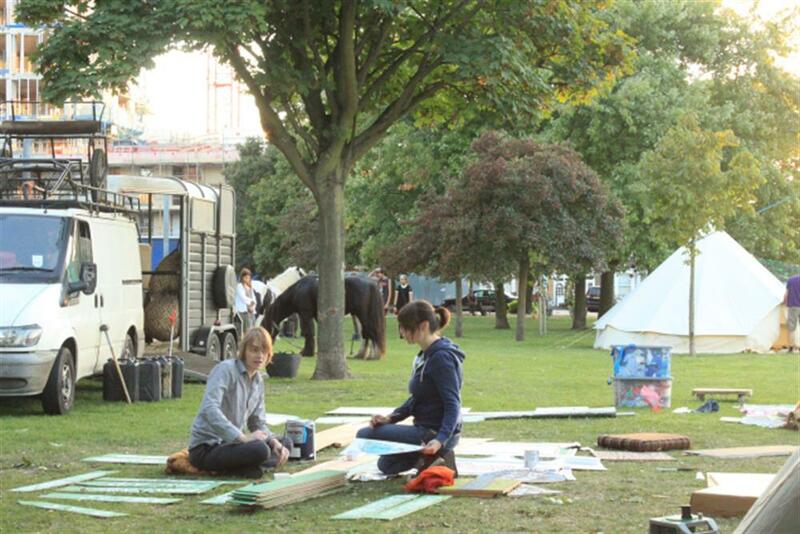 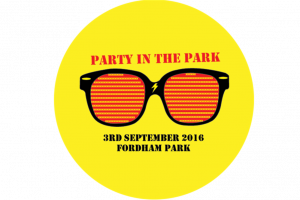 Party in the Park is also a great opportunity for the provision of work experience for volunteers of all ages. 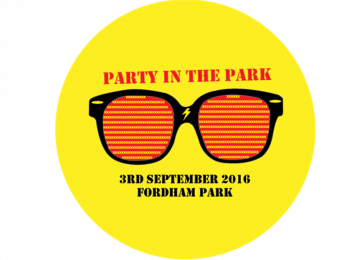 After the success of “Party in the Park 2014 and 2013 the event’s organisers are planning an even bigger and better day out for 2016! 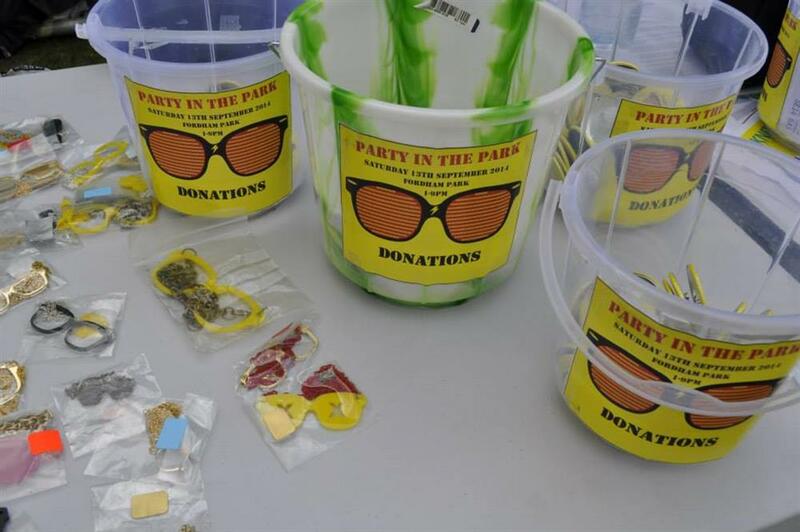 This year we are reaching out to different individuals and organisations in Lewisham for support and collaboration to ensure we are able to provide the safest and most well executed Party in The Park yet. 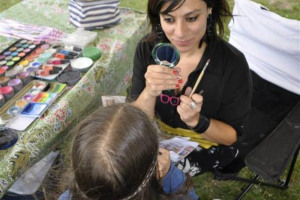 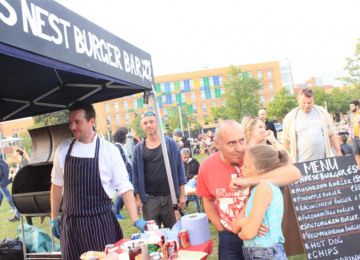 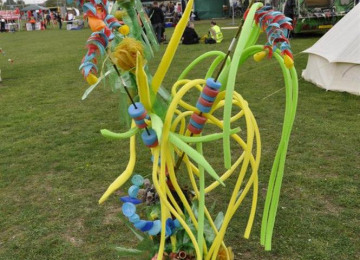 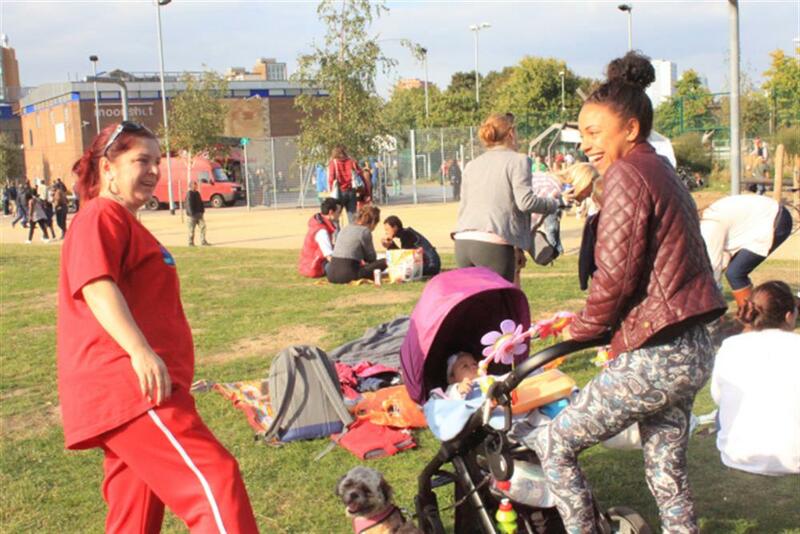 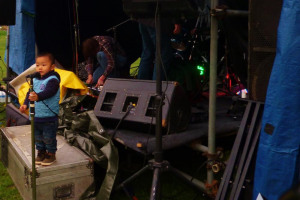 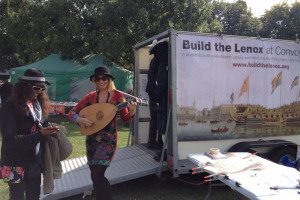 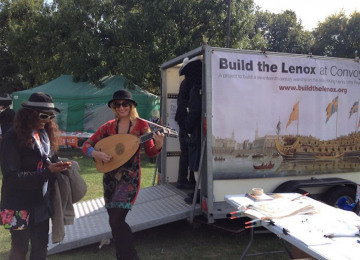 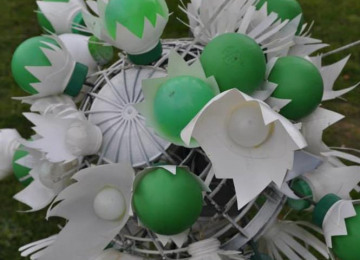 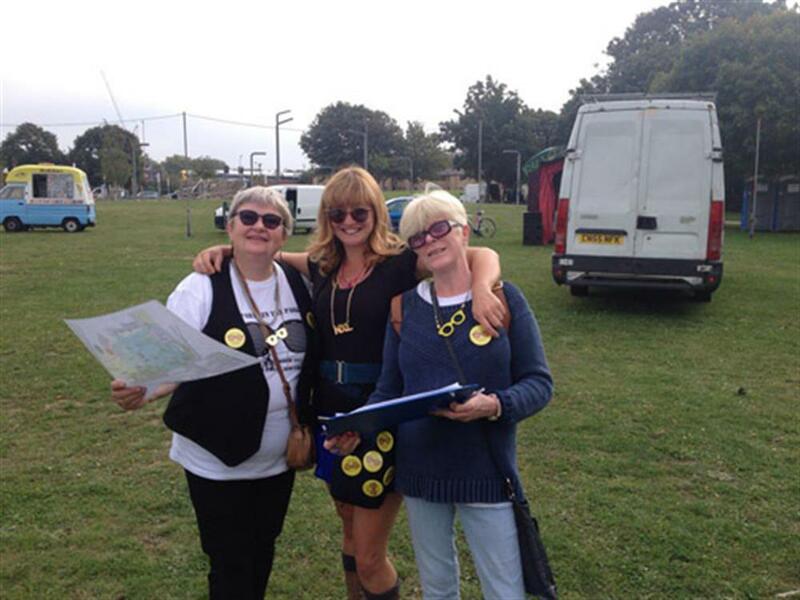 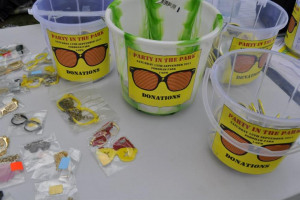 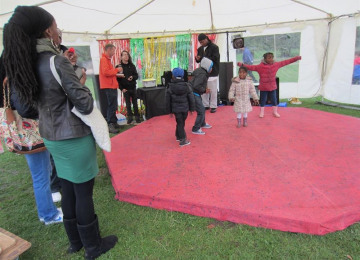 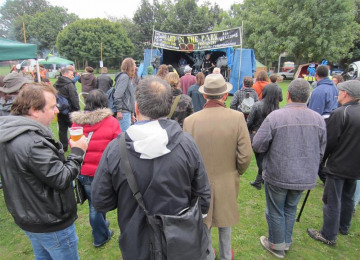 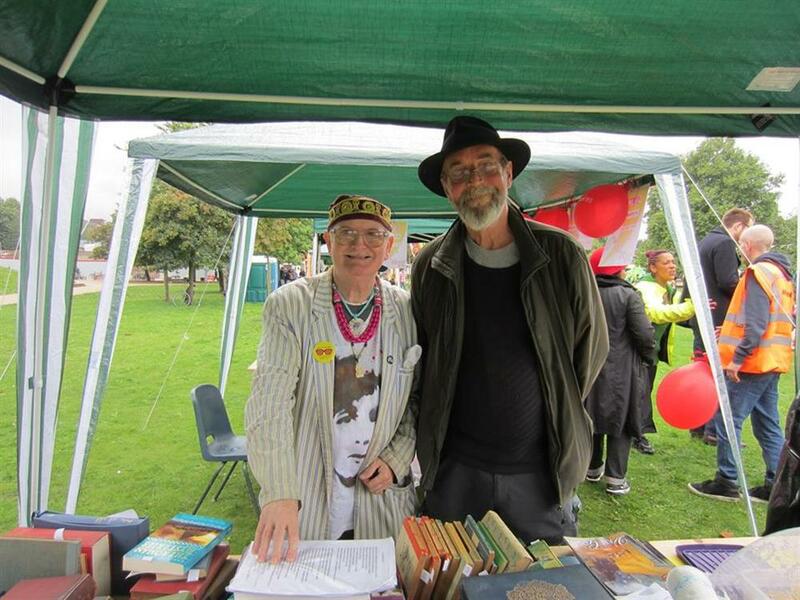 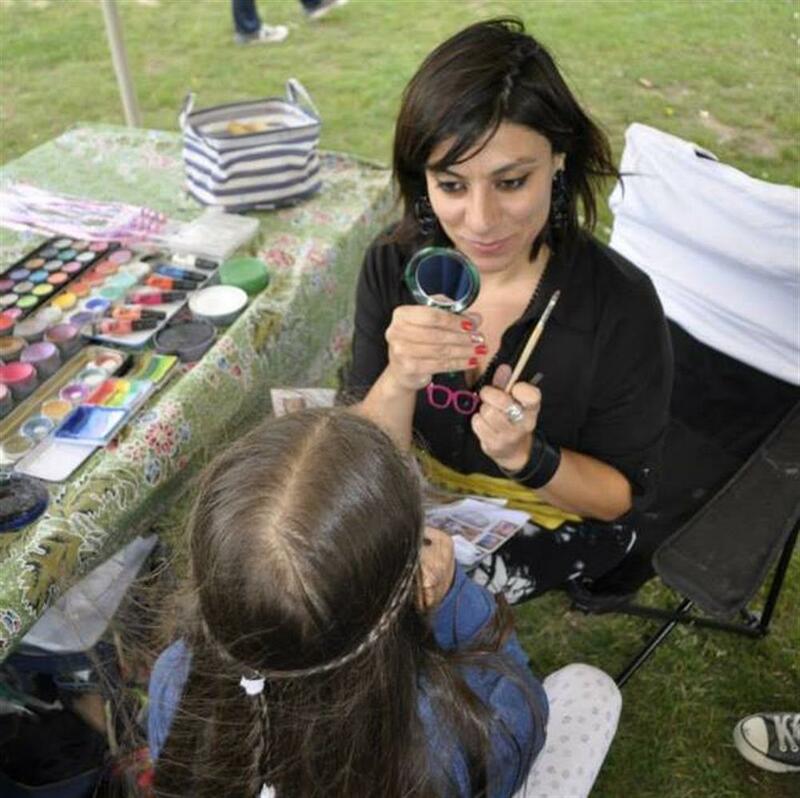 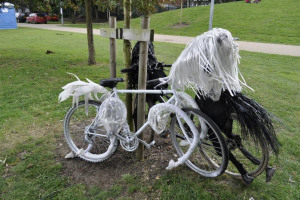 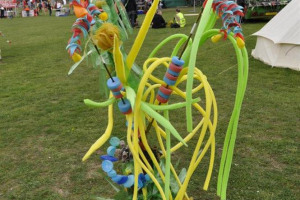 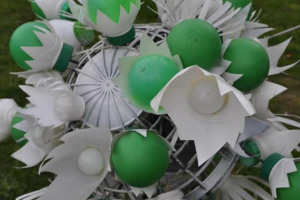 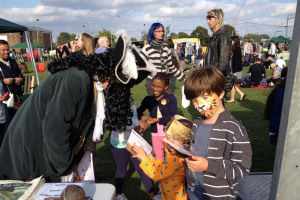 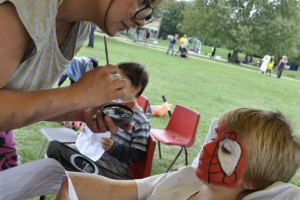 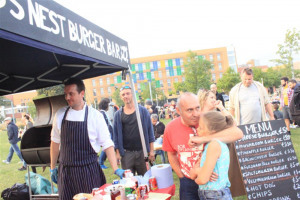 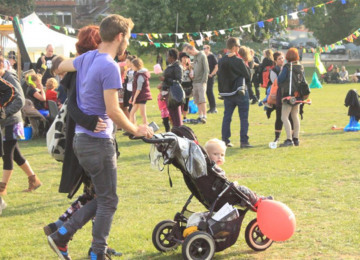 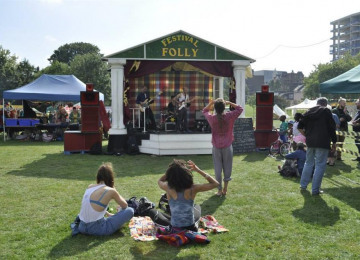 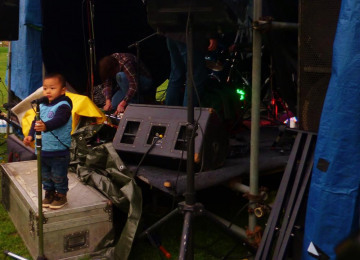 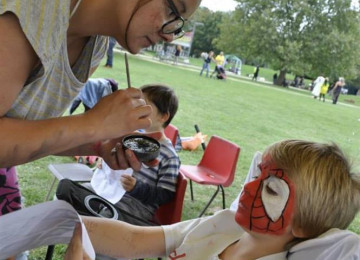 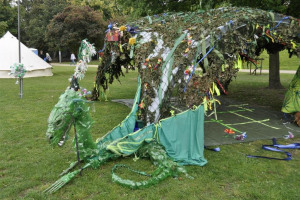 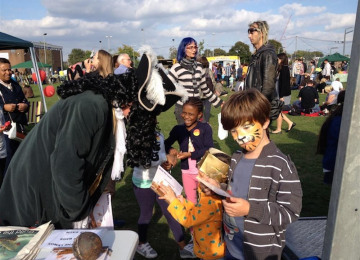 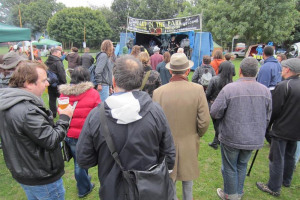 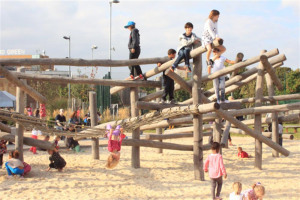 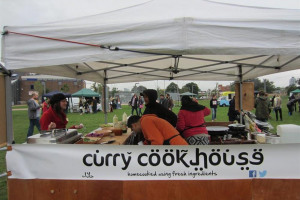 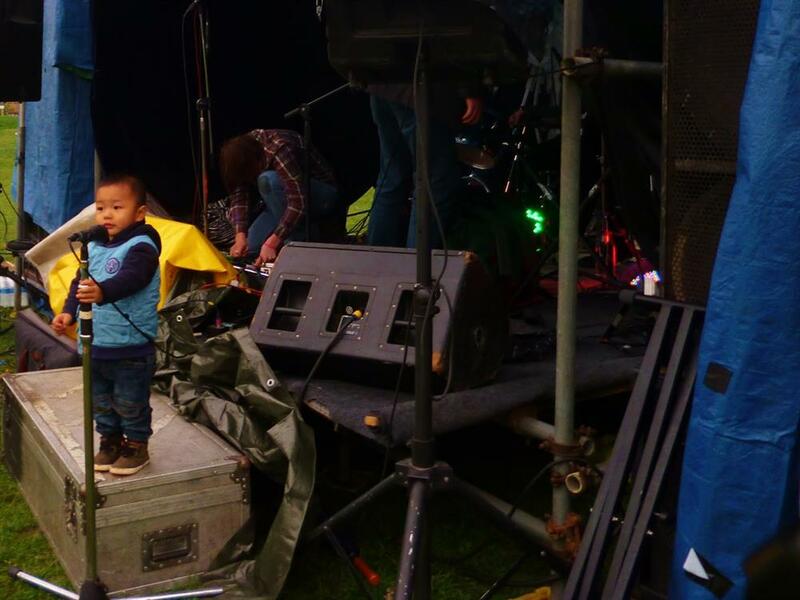 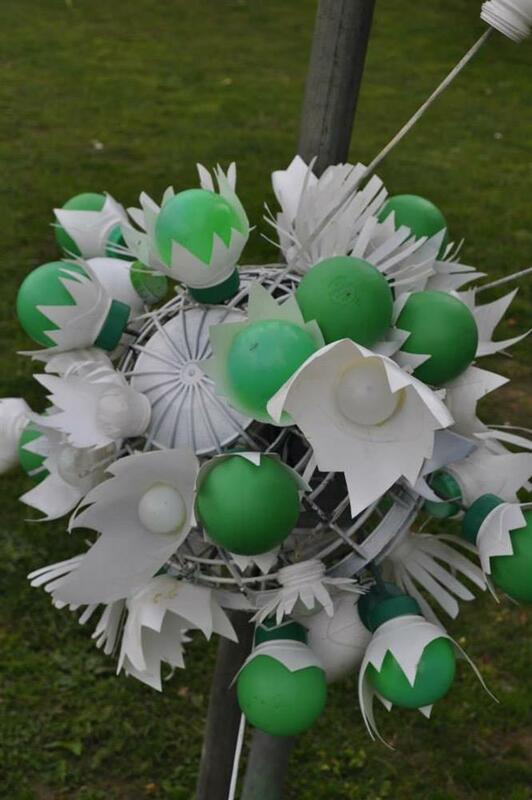 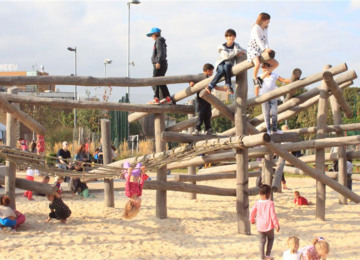 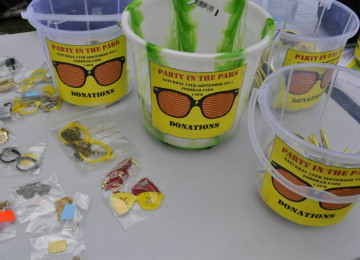 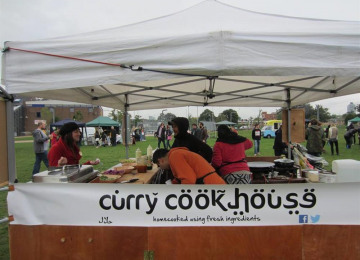 Project Delivery Manager: Party in the Park New Cross Deptford The Project Delivery Manager takes legal responsibility for receiving and spending the funds raised and ensuring the project is delivered.